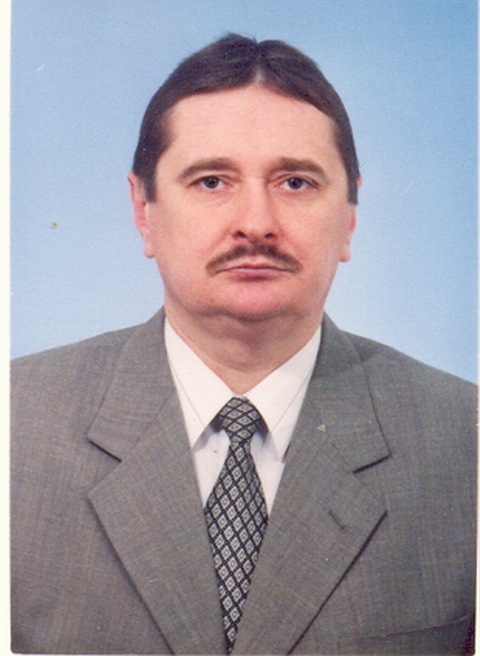 Head of Department − Oleg G. Levchenko, Doctor of Engineering Science, Professor. 1. Teaching and guiding: Teaching of regulatory disciplines: safety of life; basics of working safety; protection of labor in industry; civil protection. Scientific training (candidates and doctors). Providing preparation and publication of educational literature by scientific and pedagogical staff of the department (textbooks, manuals, guidelines, lecture, regulations, etc.). 2. Research: preparation of propositions on formation of scientific and technical themes of the department; participation in contests of state scientific and technical programs for working safety; scientific research on working safety; constant research of market needs of industry of Ukraine on working safety. Oleg G. Levchenko – known scientist in the field of working safety and ecology in welding production. He began his scientific work at the E.O. 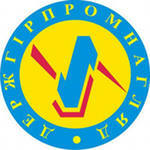 Paton Electric welding Institute of National Academy of Sciences of Ukraine. He rose from engineer to the head of the scientific Department on problems of working safety and ecology in welding production in E.O. Paton Electric welding Institute. Since 2003 he has been working in NTU “KPI” as a professor of the Department of Labor,; and in 2007 became a Head of Department of Labor, Industrial and Civil Safety. E-mail: levchenko.o@paton.kiev.ua.